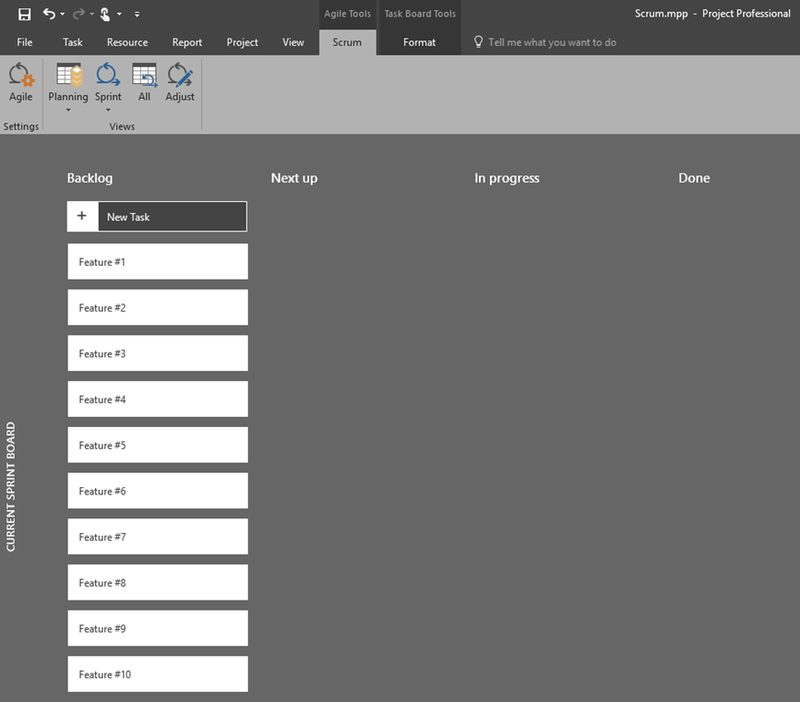 ← Microsoft Project 2016 goes Agile! YEAH! 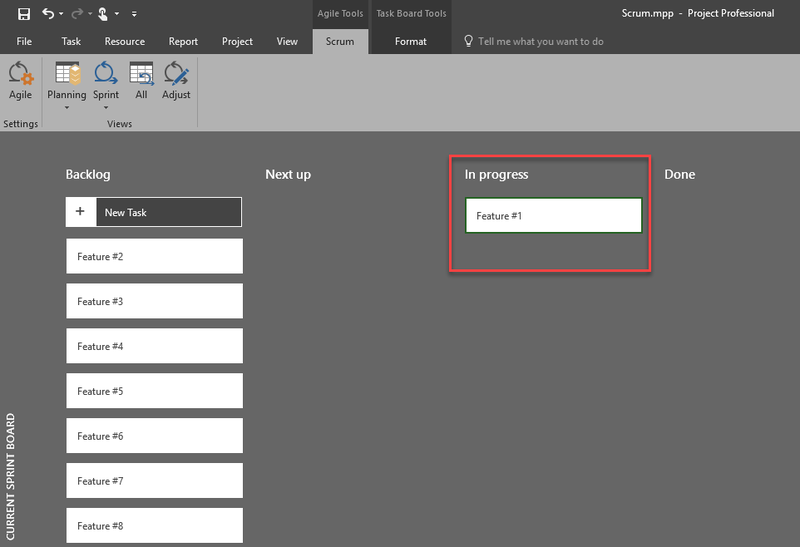 as I promised, today I will cover Scrum with MS PROJECT 2016! But, first of all what do we need form Scrum (I will talk what we need – by the book)? 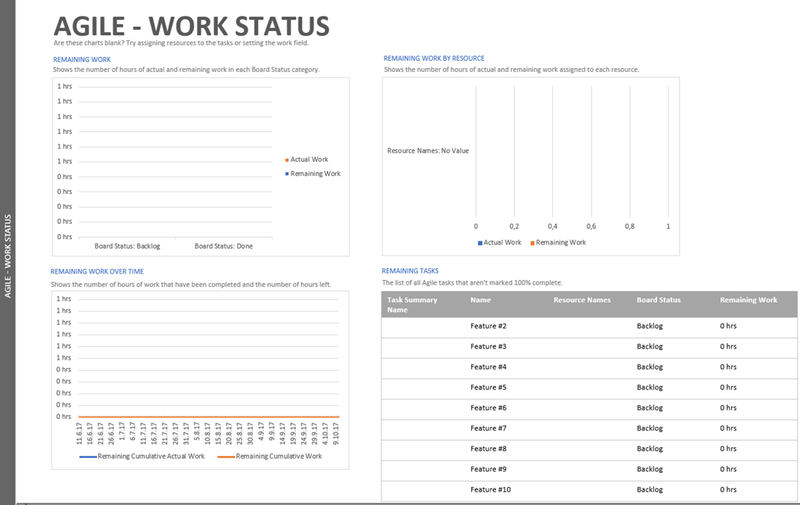 We need: Product Backlog and Sprint Backlog. Product Backlog is dynamic board in which Product owner can put any feature that he or she wants, whenever he or she wants. Sprint Backlog is board in which Team put features from Product Backlog (what they think that can be done in that Specific Sprint). OK. This was a short description. now, let’s see what can be done wit MS PROJECT! 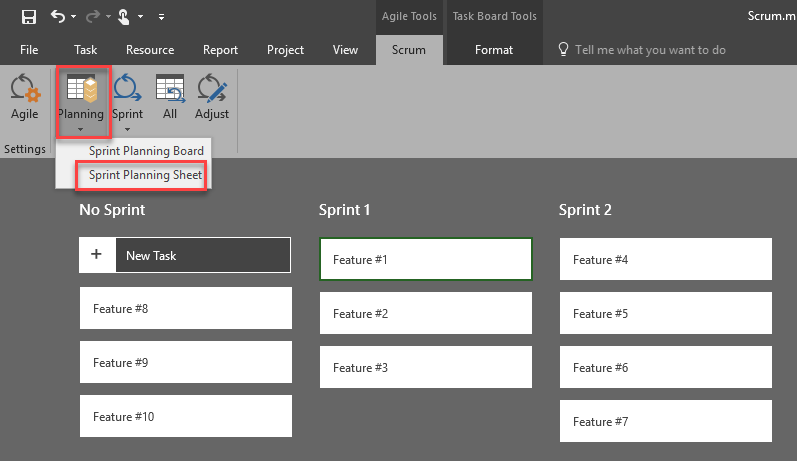 This is brand new View called – Sprint Planning Board! 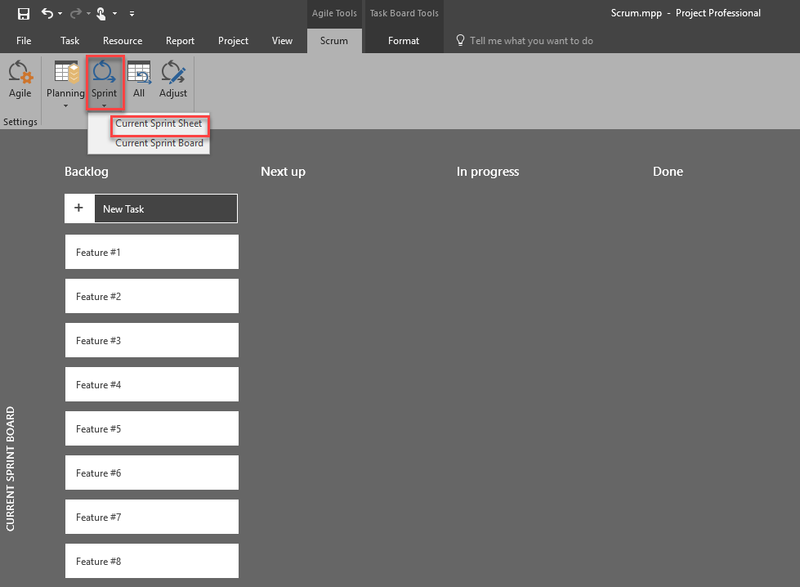 As you can see, there is a No Sprint Column, and Sprint1, Sprint2 and Sprint 3 Column as well. 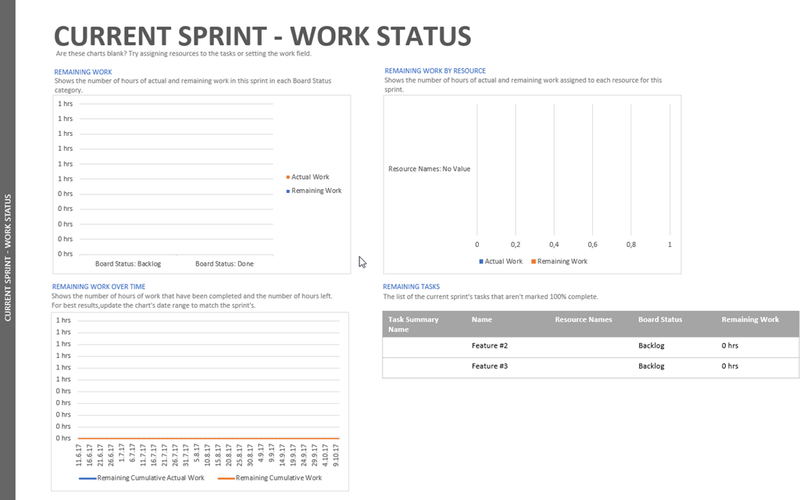 In Scrum, each Sprint should have same and equal duration, and it should be max 4 weeks (1 month). How long are those sprints? 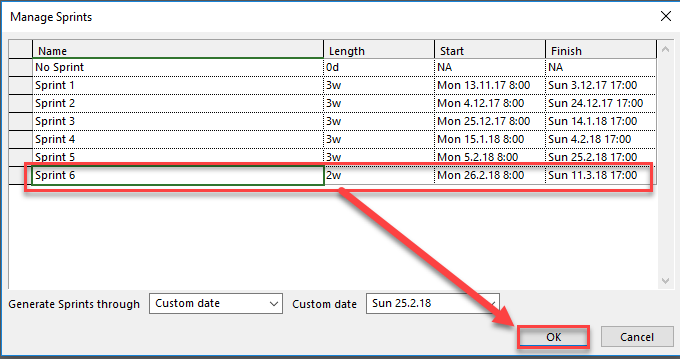 Sprint 6 is still here, and it will be finished at 03/11/2018, even the Custom date is 02/25/2017, and you can not get rid of this sprint. My first complaint is, that I will like to have possibility to define the length of my Sprints and a number of them. This is not a perfect solution in MS Project! 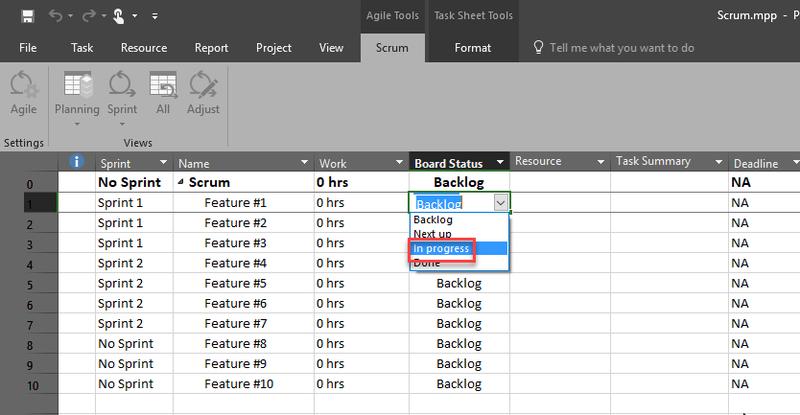 By the book, Product Backlog should contain Features, and in the Sprint Backlog should be this Features and Task needed to be done to make this Feature. Here we have only Tasks. So you can’t split Feature to Tasks. Another thing that is missing. 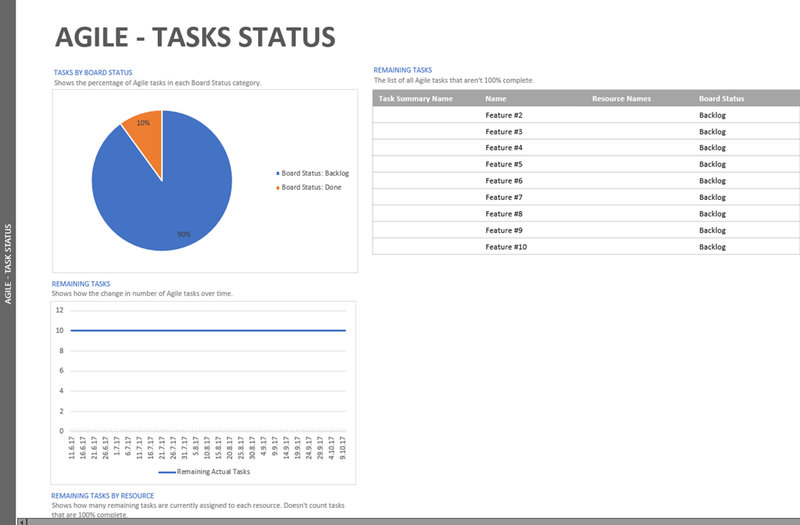 If you click on any Task (or Feature) anywhere you will get classic Task Information in which you can assign Resource or whatever you might consider that you must put. Here you can see all Features in one View, and also which of it belong to which Sprint. 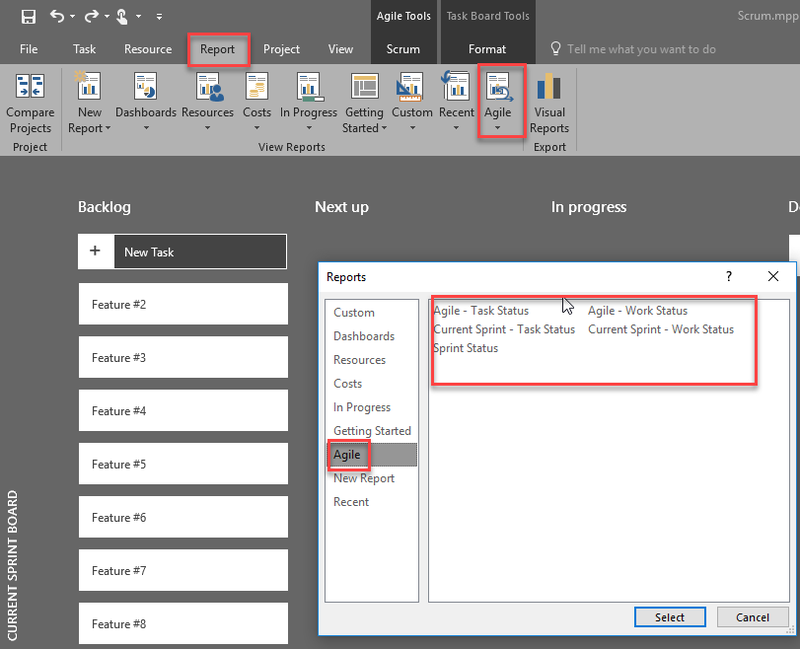 Feature which has No sprint belongs to the Product Backlog. 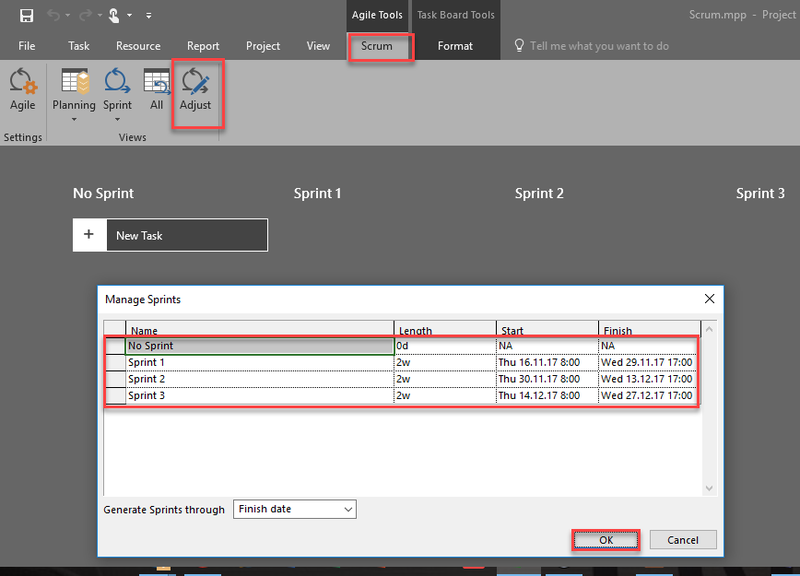 As you can see, here you can change the Sprint for the Feature, and it behave like you drag and drop at Sprint Planning Board! You can also put Work in hours needed to complete this Task (or Feature)! 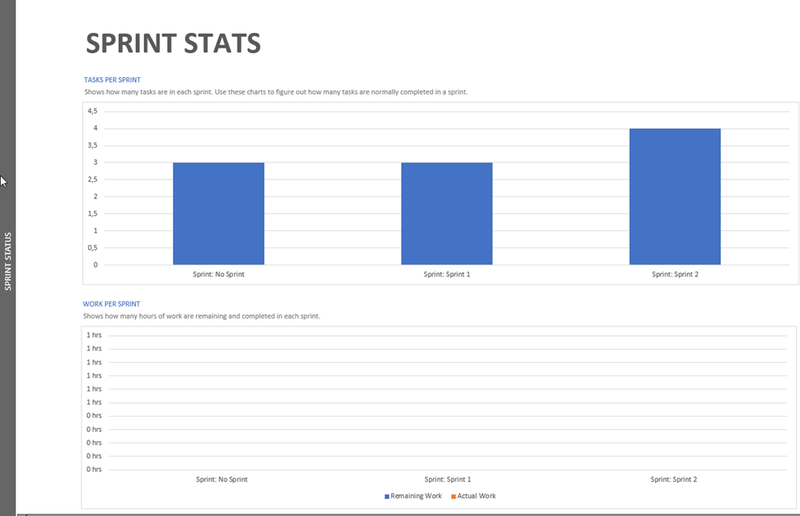 As you can see, some of them don’t have any data because I didn’t assign resources or work to them, but this is jus an example to show you how those reports look. 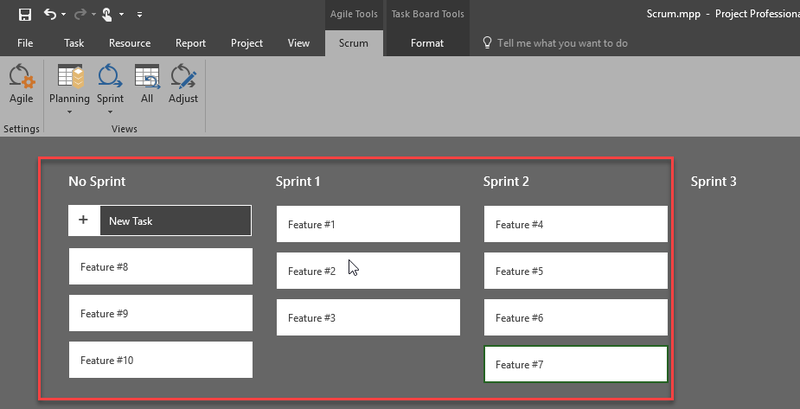 To conclude, after all this is great tool for Scrum Projects, but some things have to be improved, and they will in the future, because this is Version 1.0. 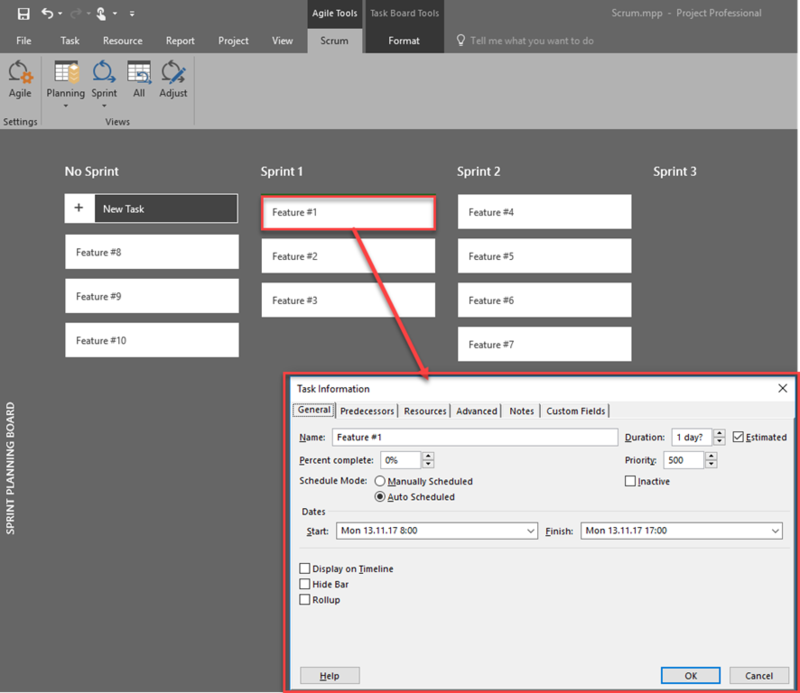 This entry was posted in MS PROJECT 2016, PRoject Management and tagged Micorosft Project 2016, Micorosft Project 2016 - Scrum. Bookmark the permalink.